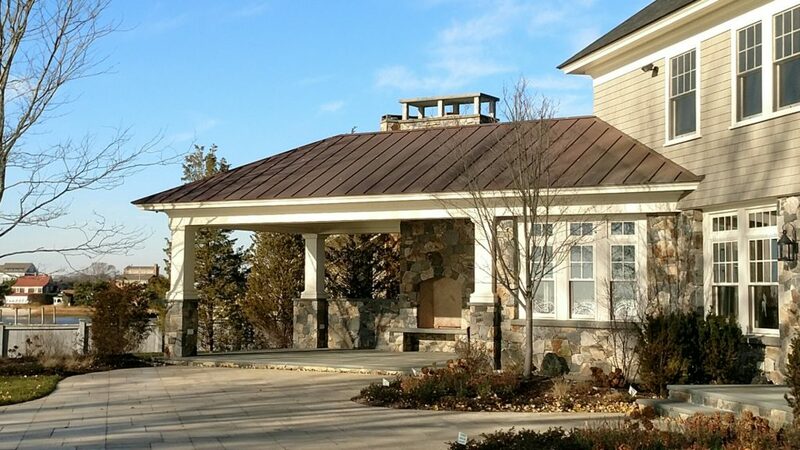 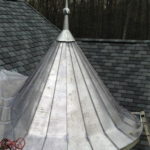 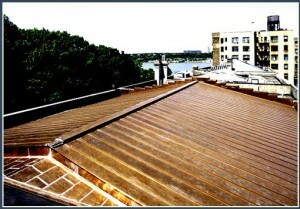 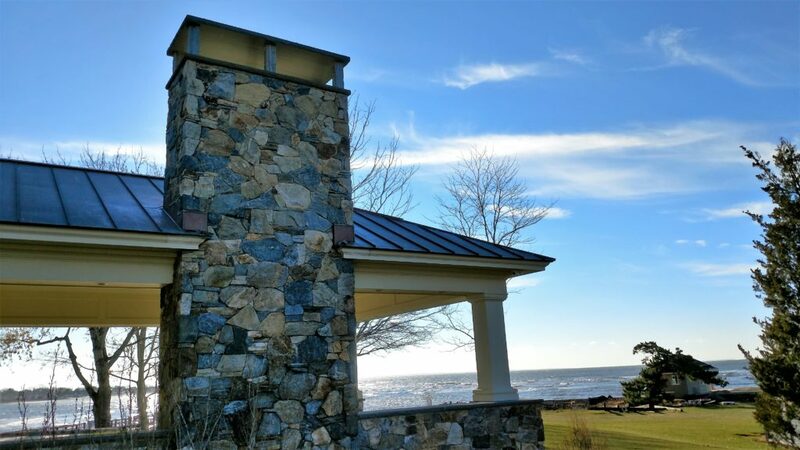 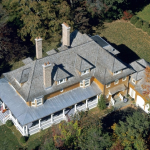 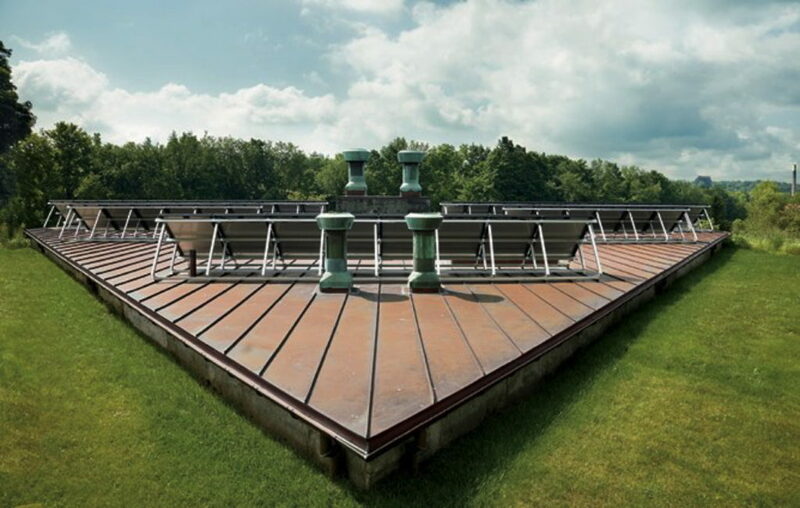 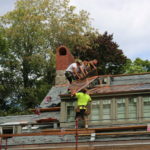 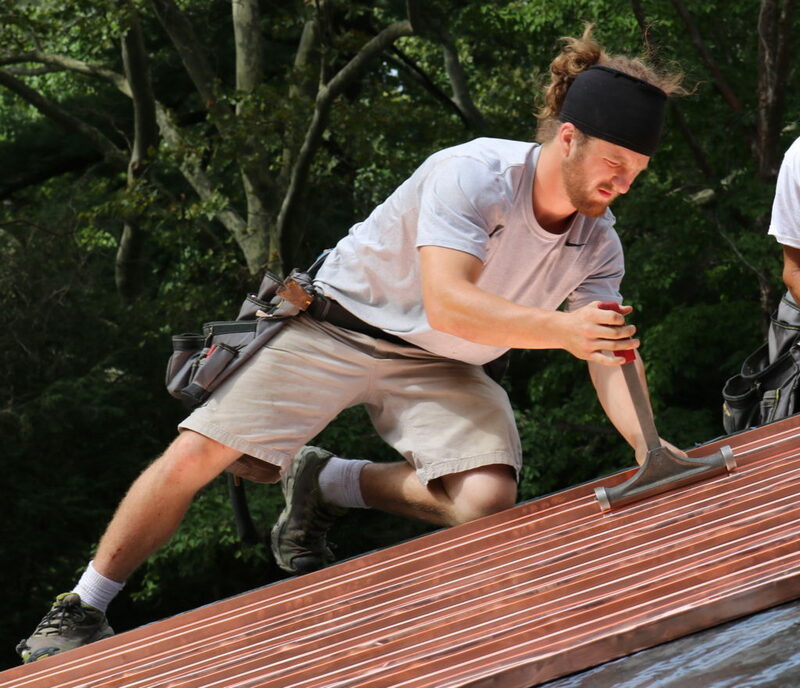 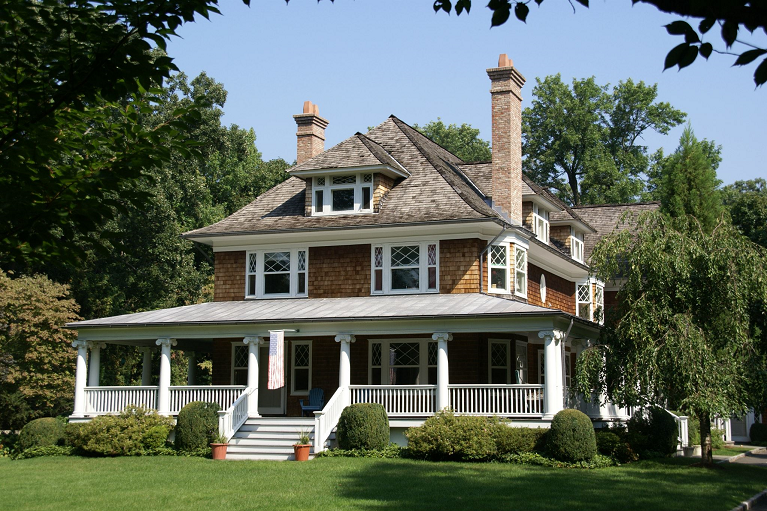 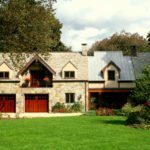 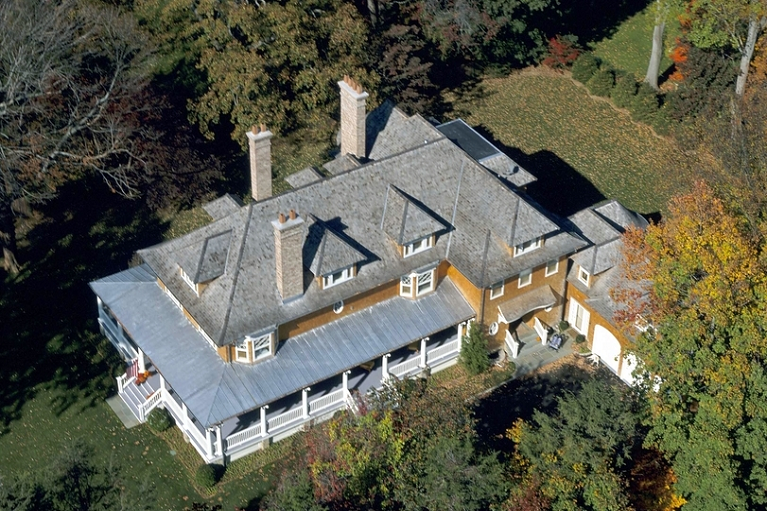 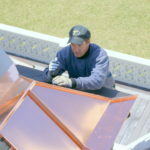 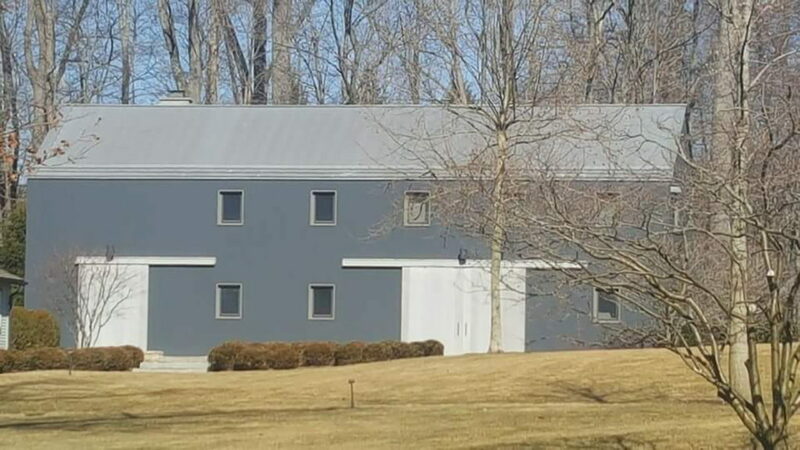 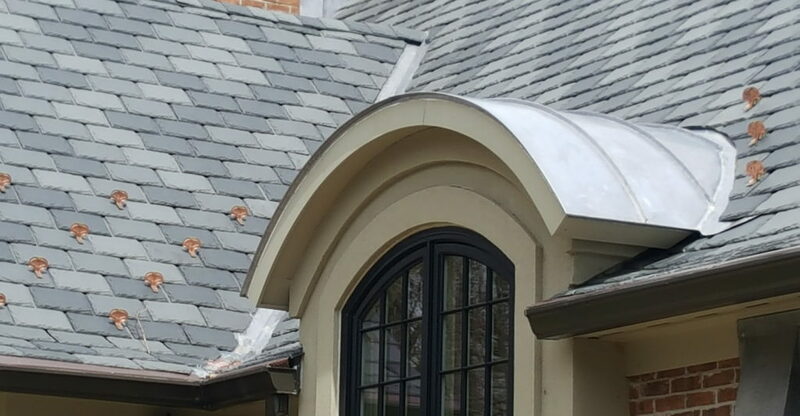 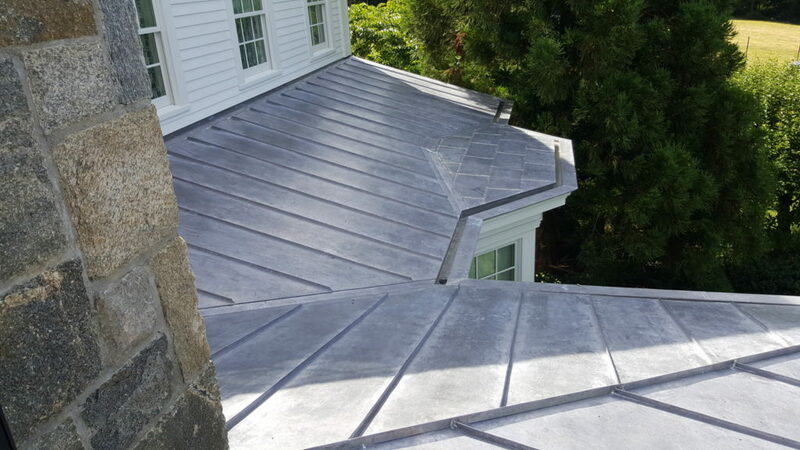 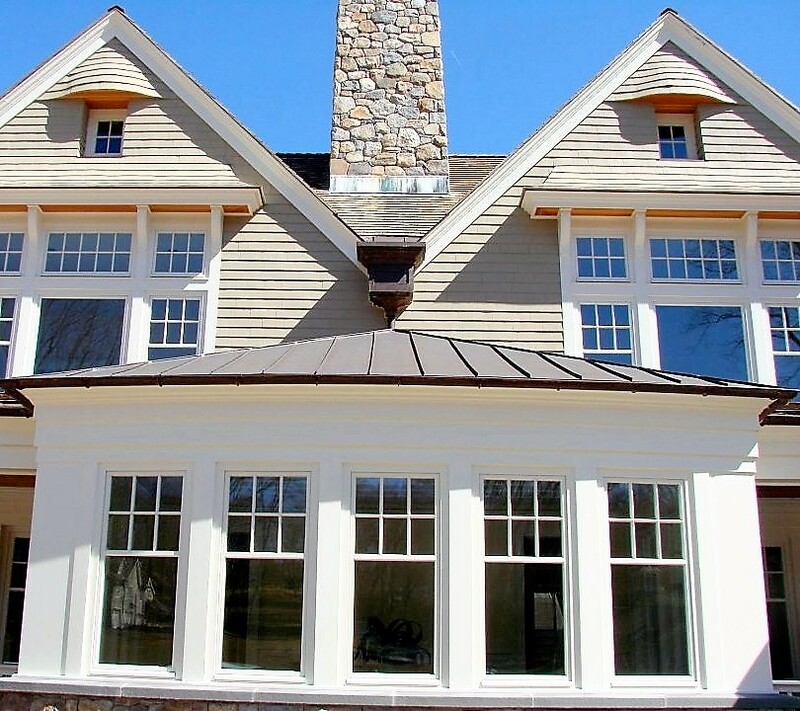 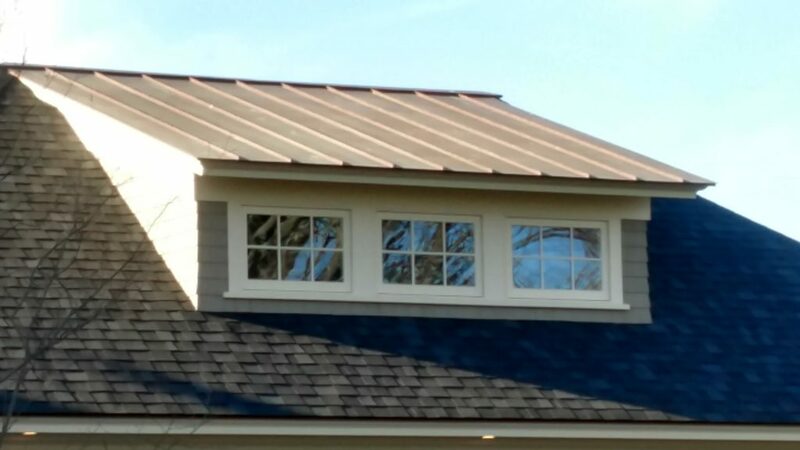 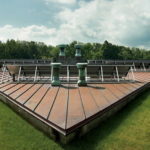 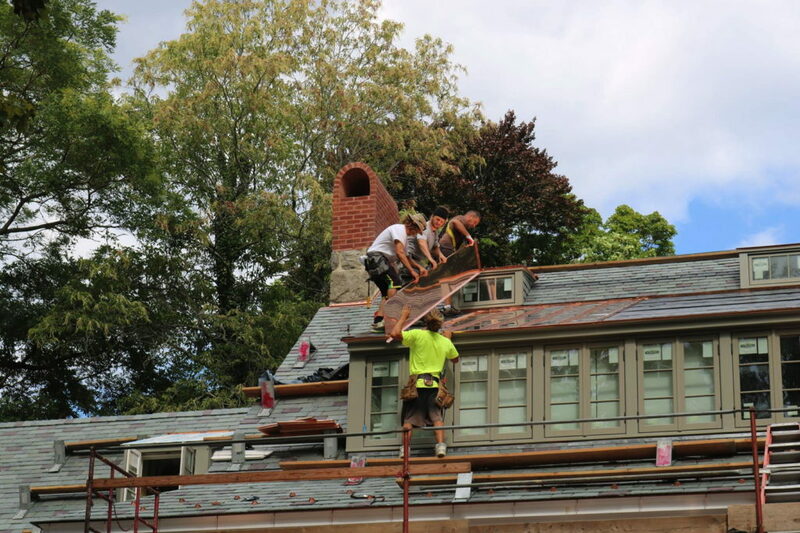 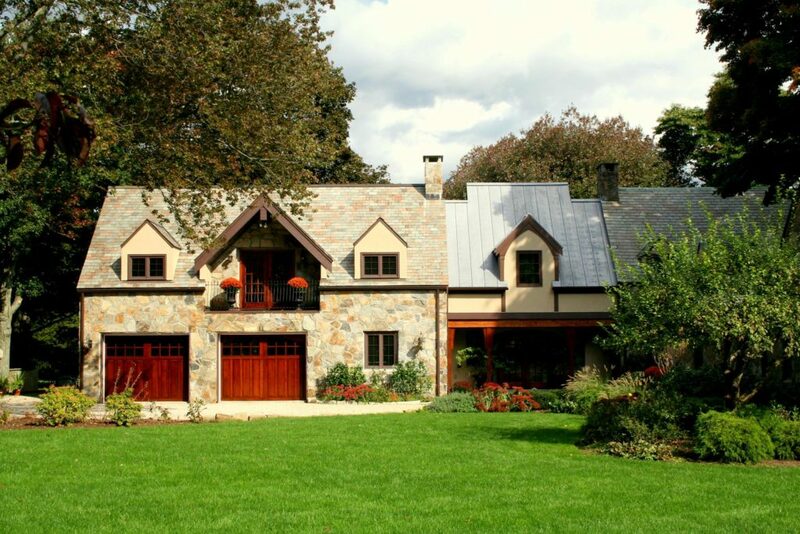 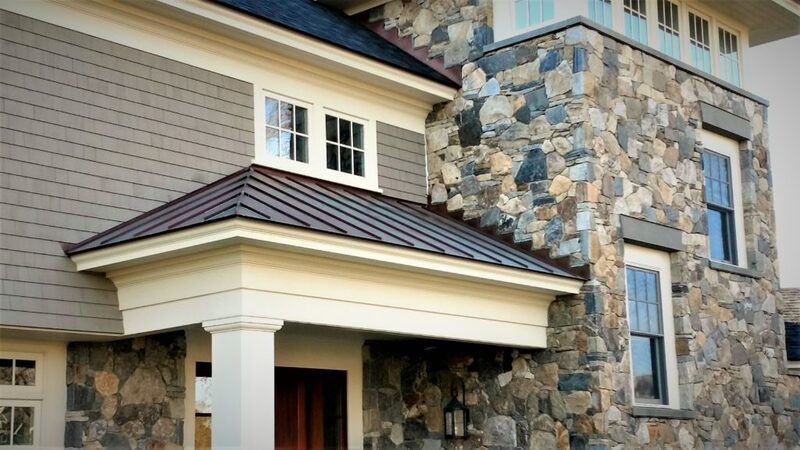 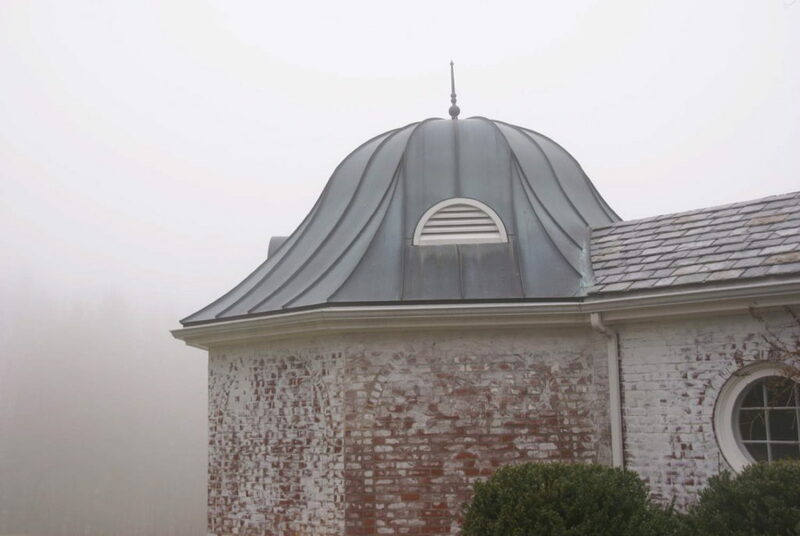 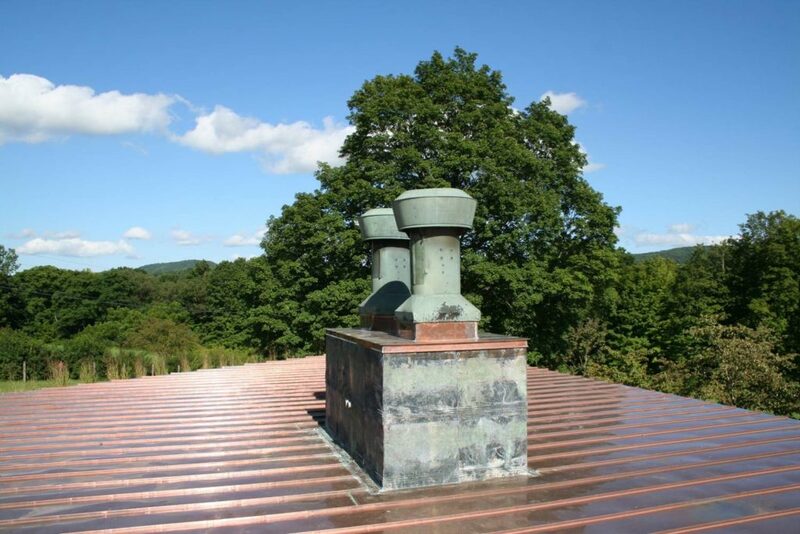 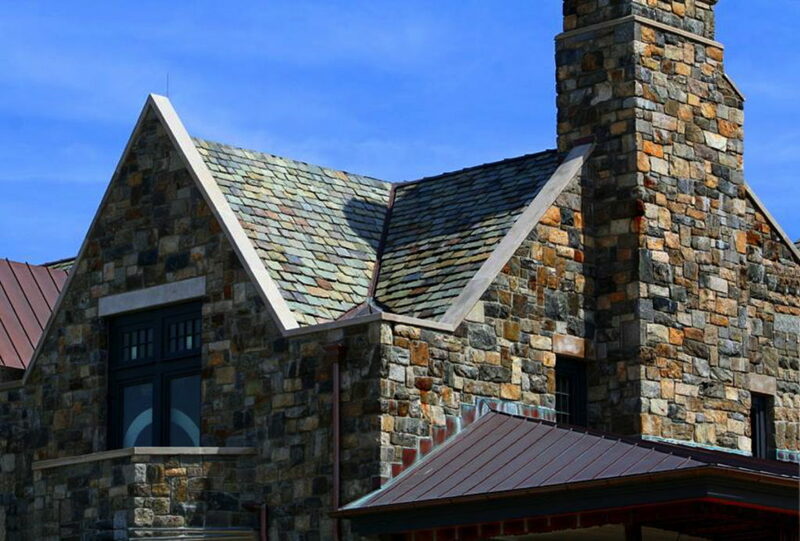 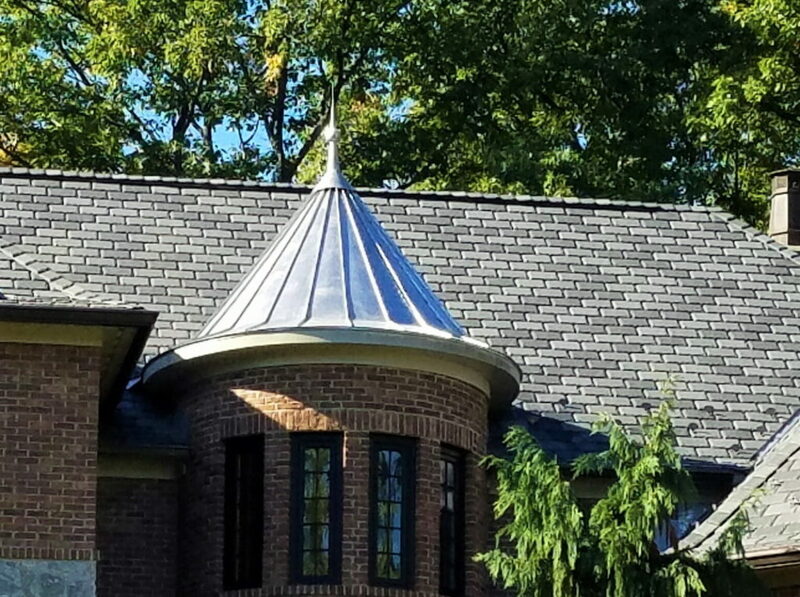 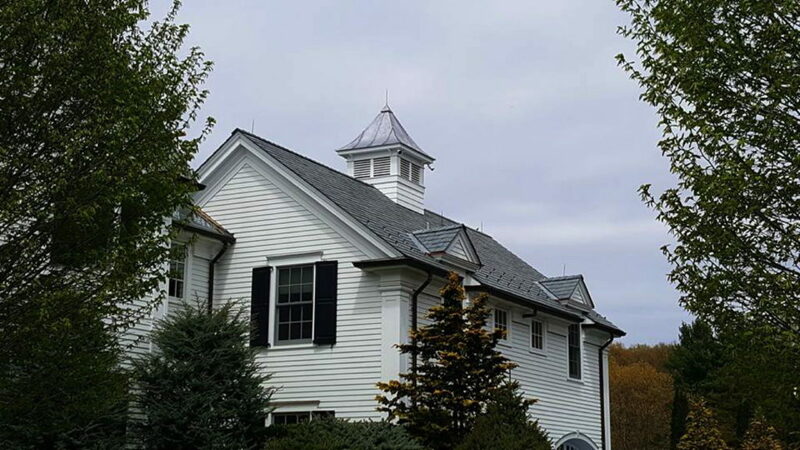 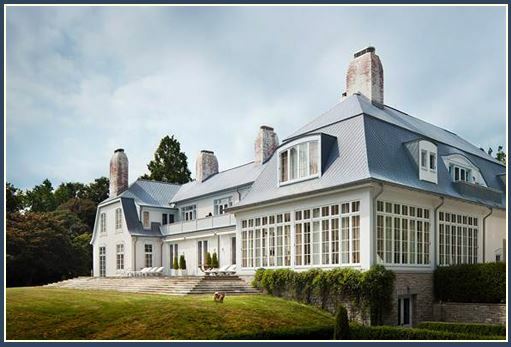 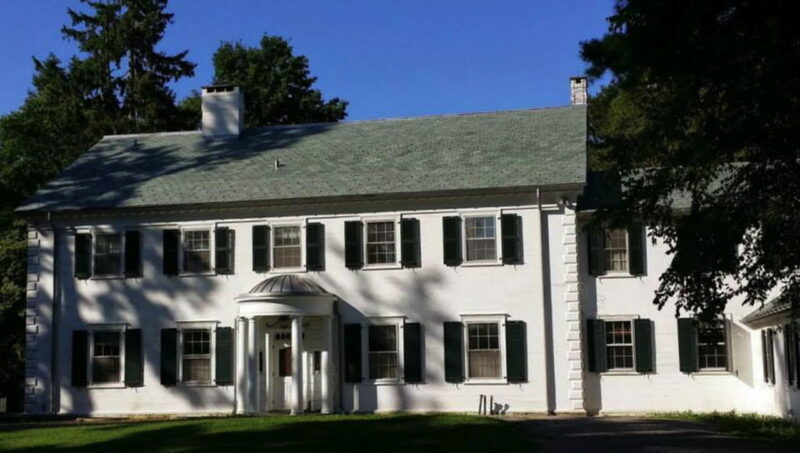 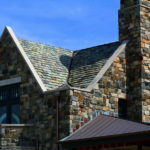 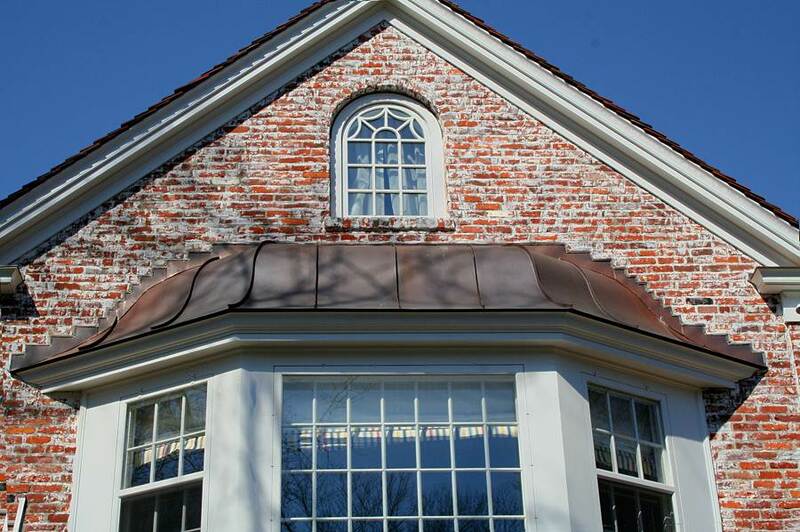 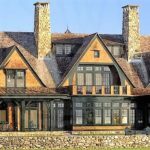 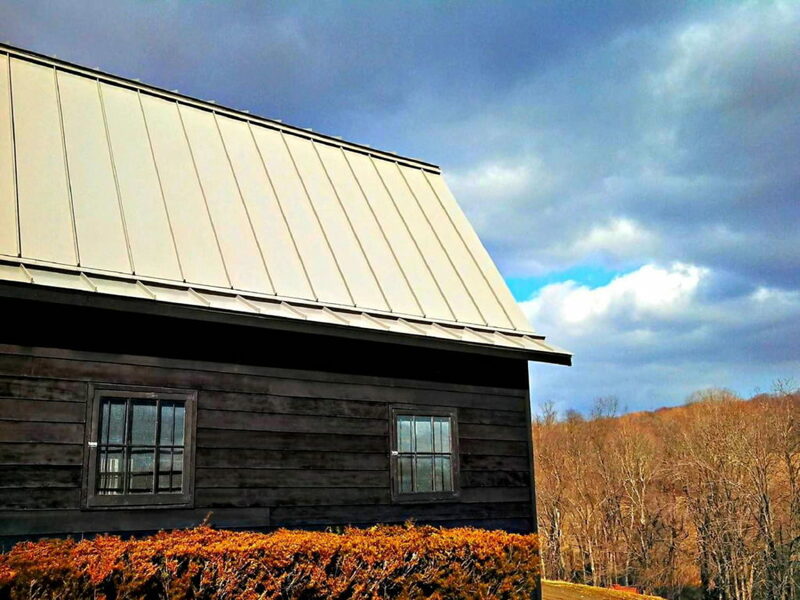 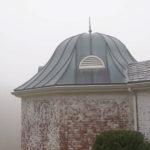 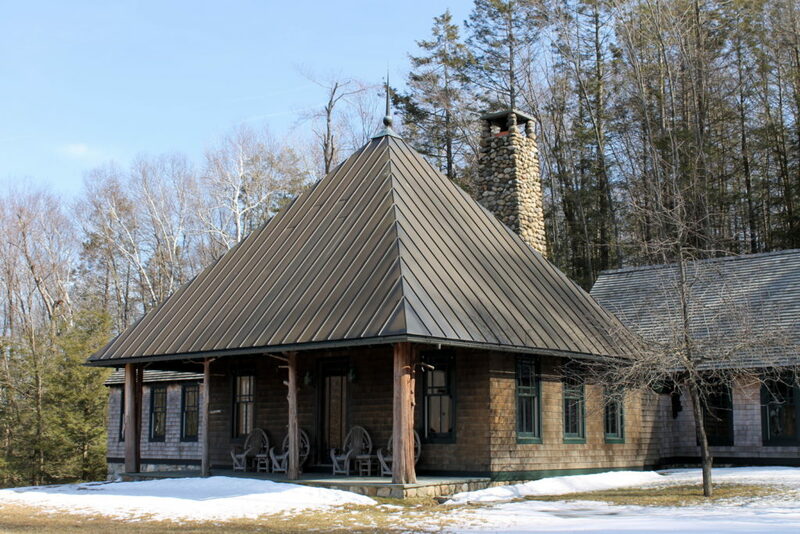 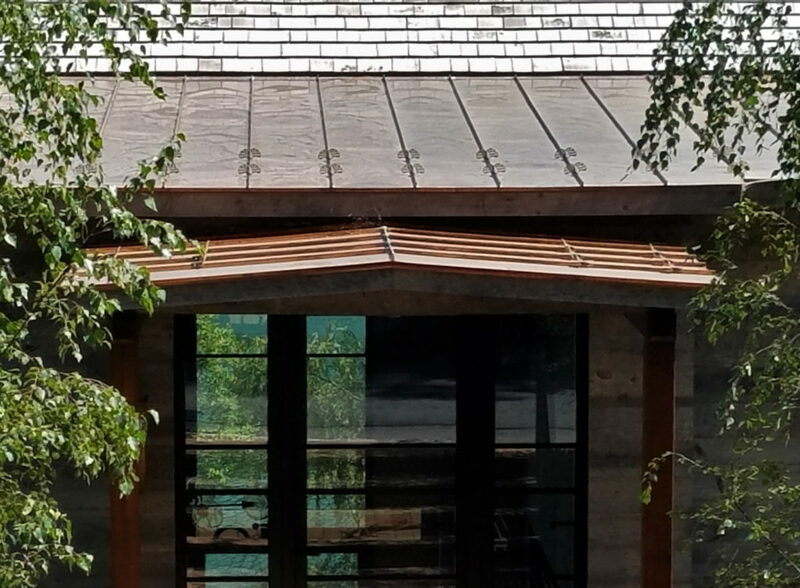 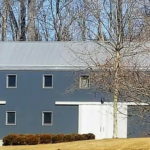 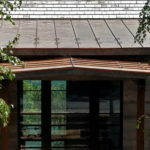 Over the years, Slate & Copper Services has had the opportunity to work on a wide variety of metal roofs. 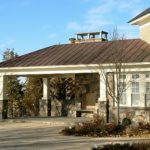 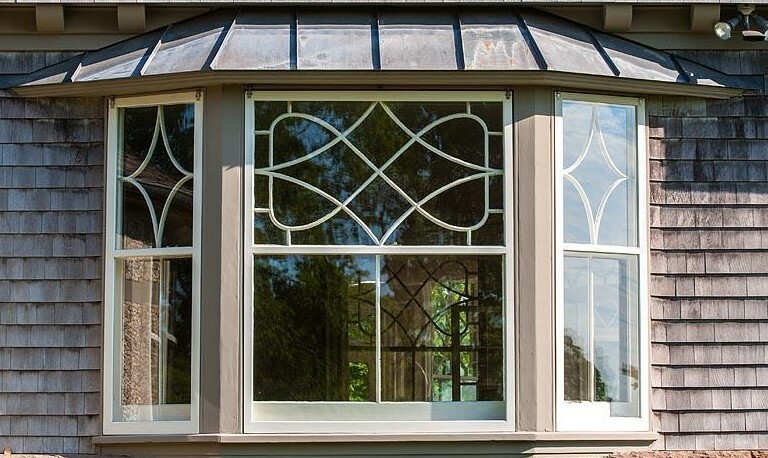 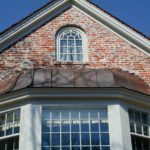 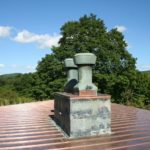 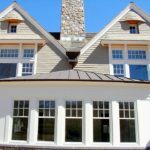 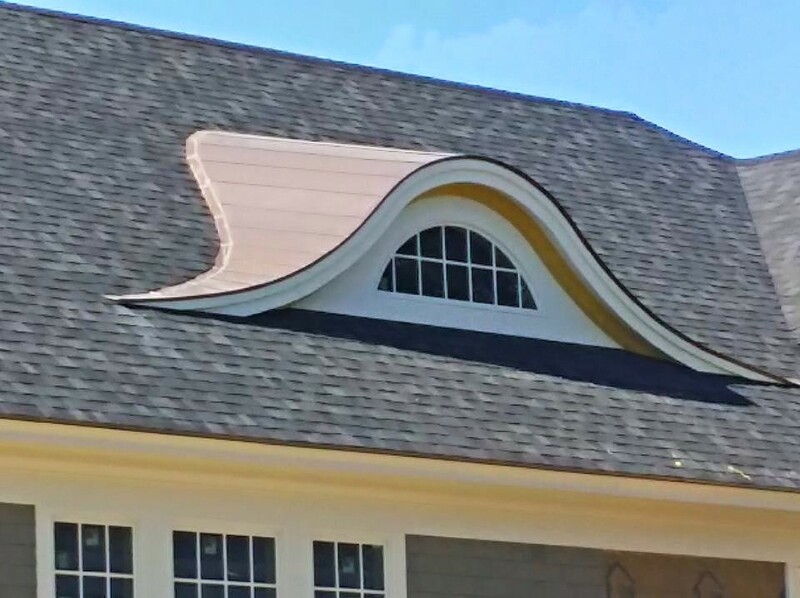 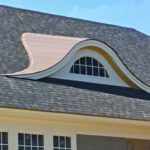 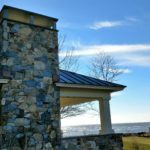 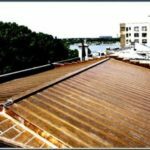 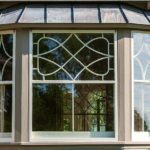 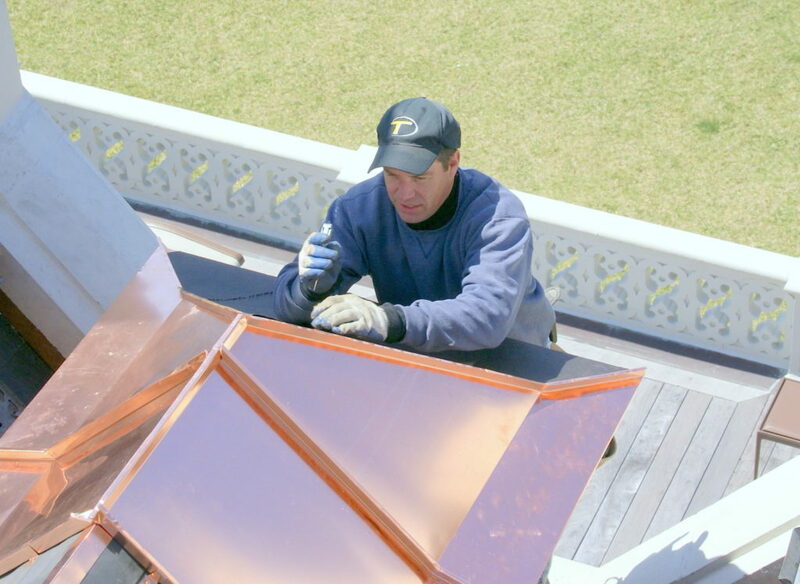 The bulk of our metal roofing work is done with copper and coated copper, however we do have significant experience with other metals. 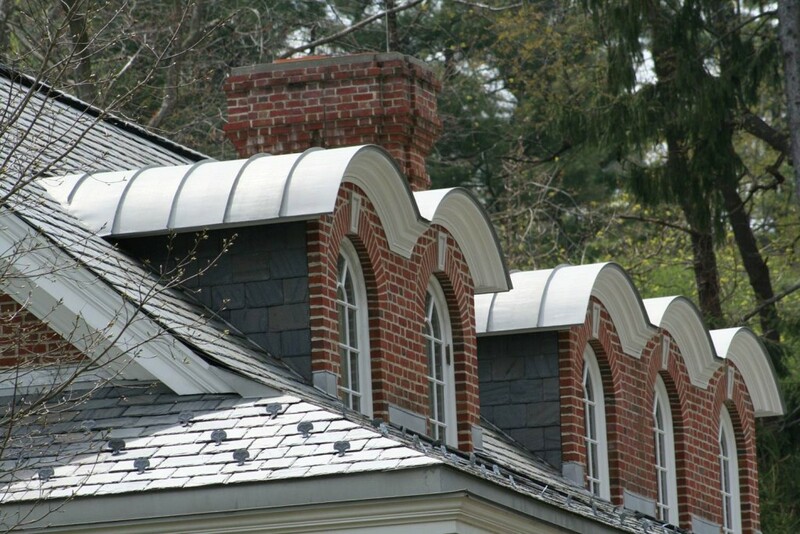 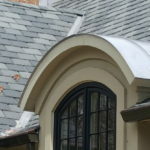 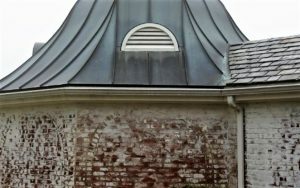 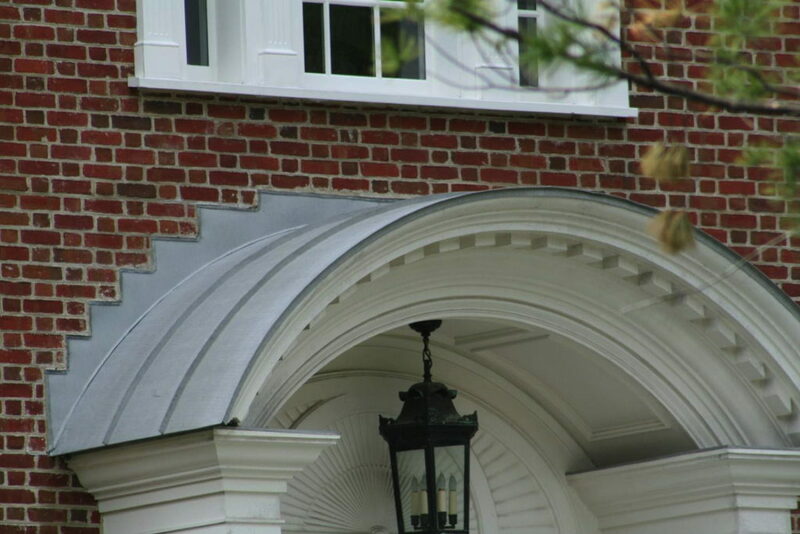 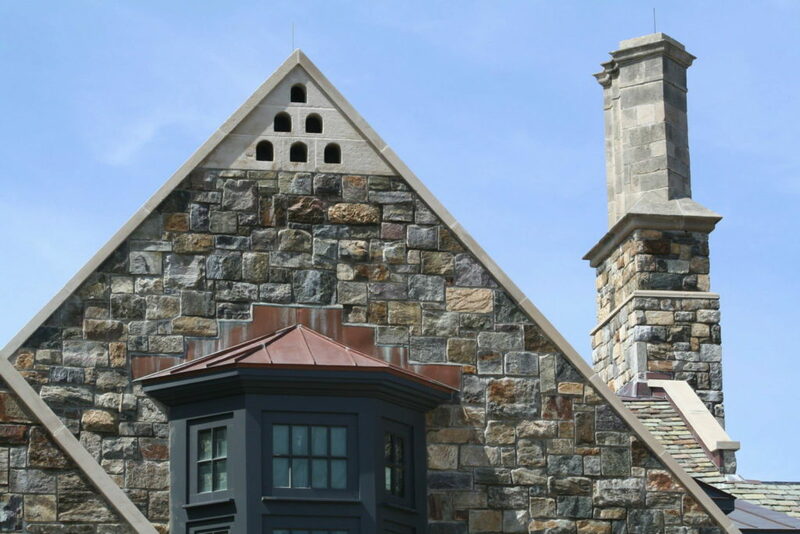 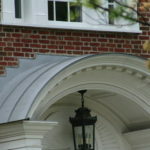 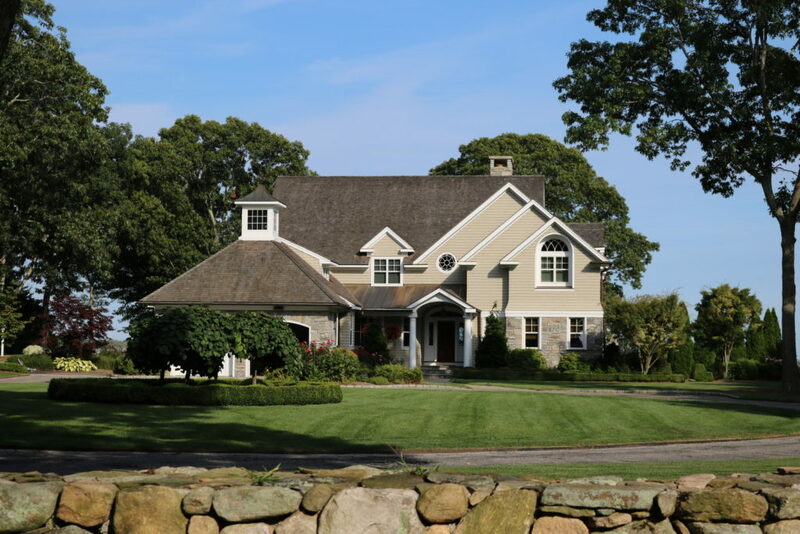 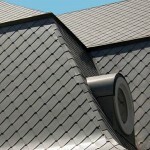 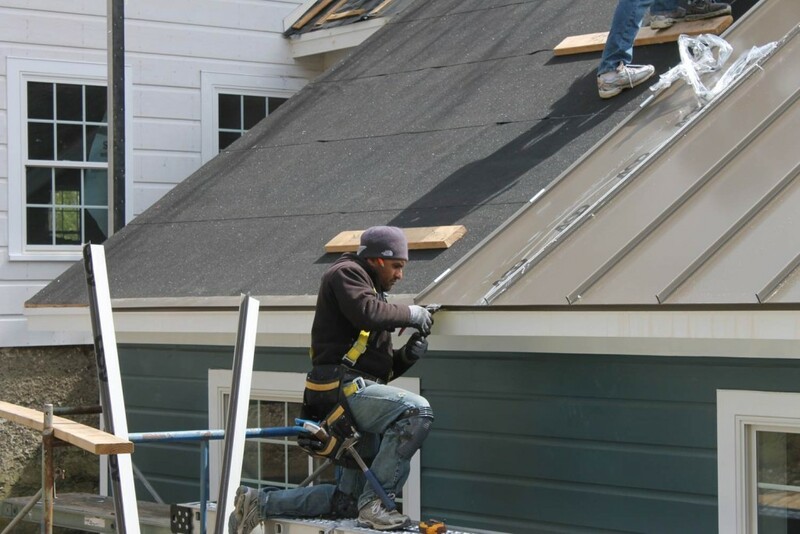 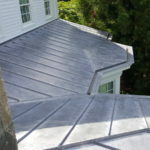 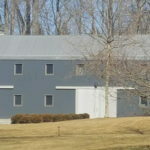 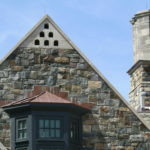 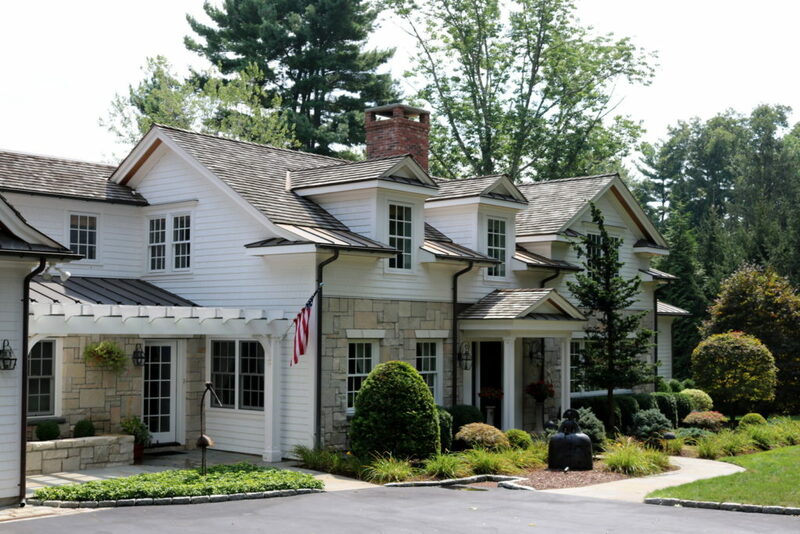 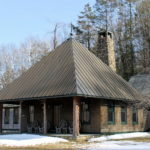 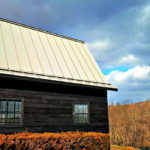 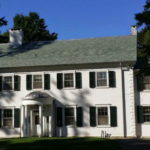 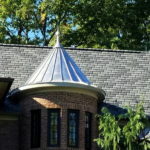 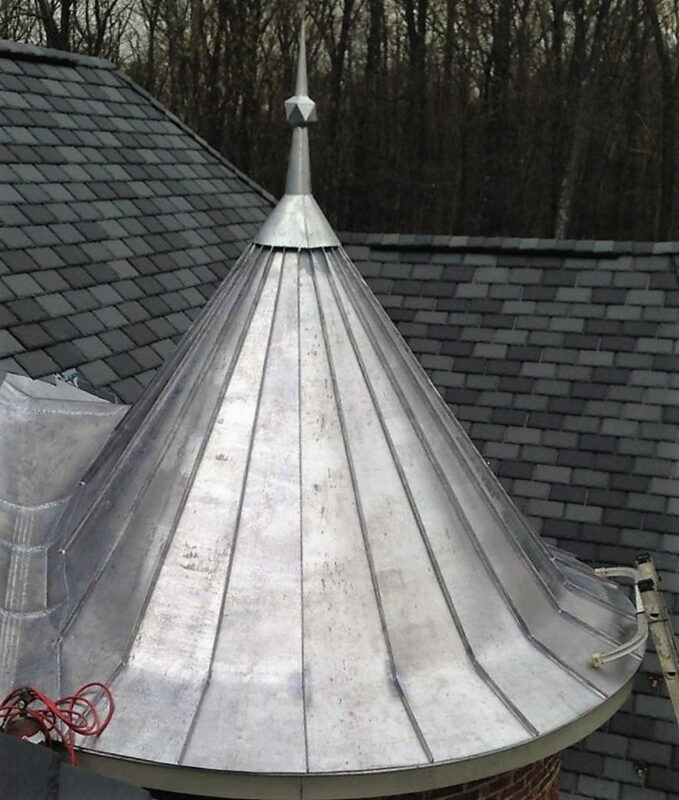 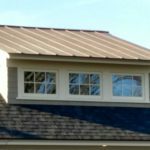 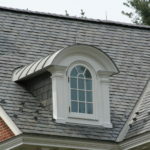 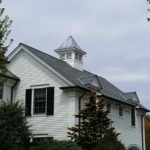 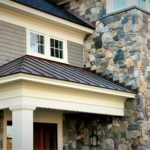 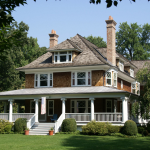 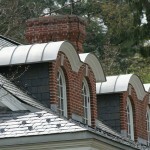 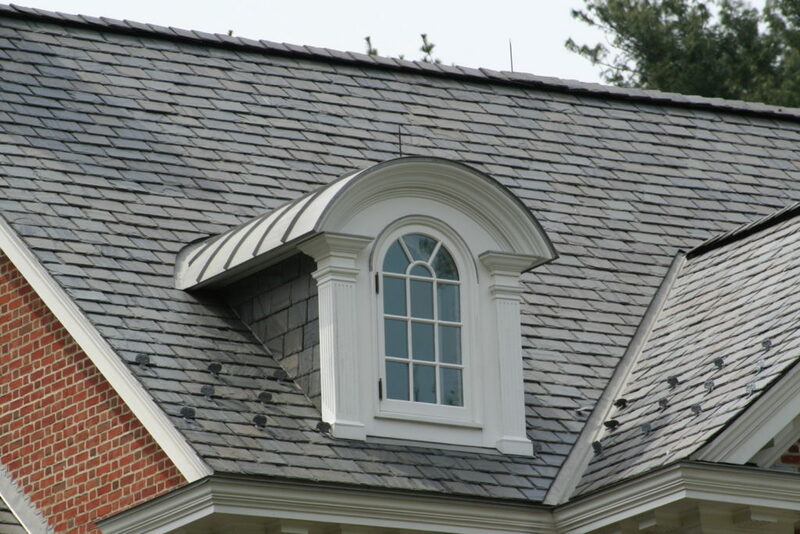 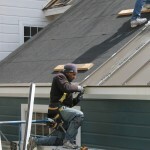 Please contact us to discuss any questions that you may have about metal roofing.